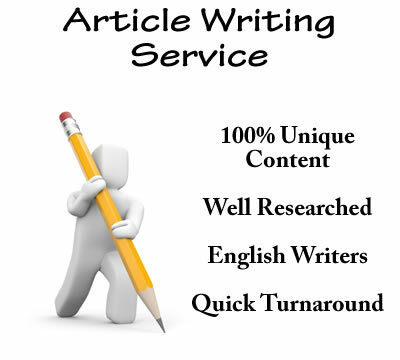 Looking for top quality SEO optimized articles? \r\nWell, you found your place. \r\nready to take your all concerns. Just provide me the topics, niches, and keywords… Leave the rest to me.